A grant bid was submitted to County Councillor Miles Parkinson earlier in the year for repairs to the roof and the upstairs of the club. 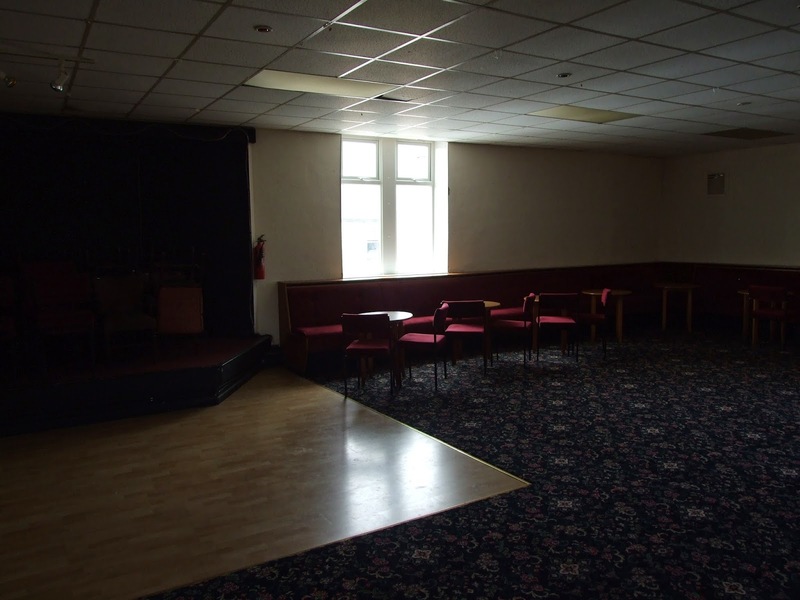 Work has now started by a team of volunteers from within the club and new windows have now been fitted to the function room, with bays which have been long since covered with boarding now uncovered. The photo above shows one of the new windows which not only let in more light but have aerated the room considerably. A second window (to the right of the one above) has now been installed and the room looks much brighter and more welcoming as a result.